SCVHistory.com | San Gabriels | Fact Sheet: San Gabriel Mountains National Monument (USFS 10-10-2014). Fact Sheet: San Gabriel Mountains National Monument. 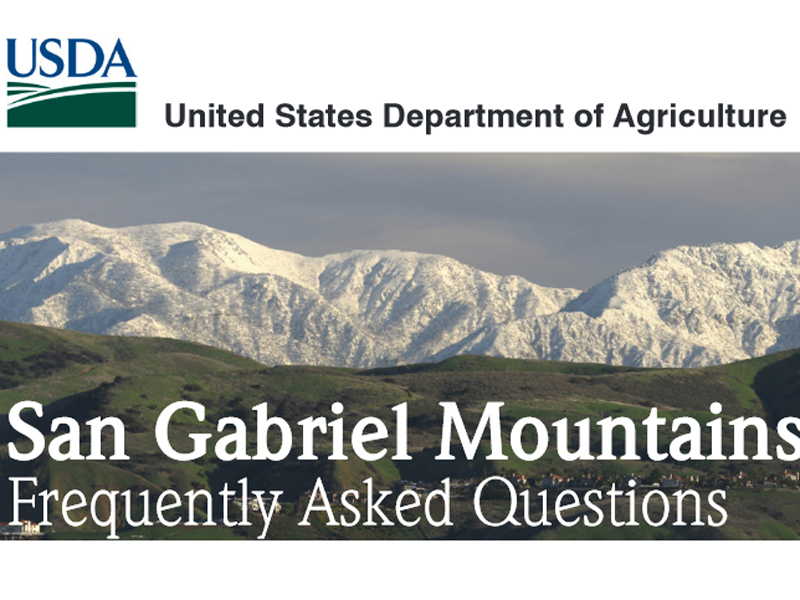 usfs_sangabriels2014_faq: Download original pdf here.